It’s On The Road meets The Road. A collection of hilarious and melancholic reports from Justin Heazlewood, aka The Bedroom Philosopher, and his wealth of experience as a touring Folkstar. Read about his epic battles with drunk punters, scatty rockstars, aloof groupies and, mostly, himself. These tell-all tales allow exclusive access to the depths of the performer psyche. 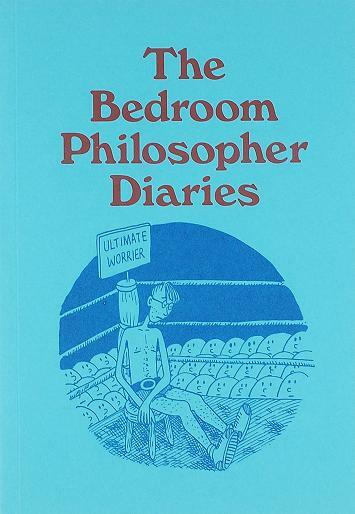 The Bedroom Philosopher Diaries is now out of print.